Happy April Fool’s Day everyone. If you live in Europe it is pretty much over, however if you hail from the USA it may still be getting underway. My advice to everyone today is be very careful of what you read, and even more careful of what ou believe. Companies more and more are jumping on the back of April Fool’s Day to try and look cool, hip and popular, some do it better than others, and some are just trying too hard. 1. YouTube is closing, will be reviewing all videos posted and will reopen in 2023 to announce the best ever videos uploaded. 2. Christiano Ronaldo is returning to Manchester United in June. 3. 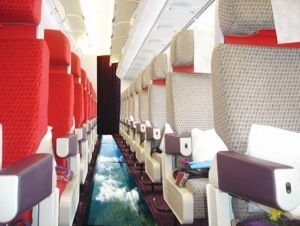 Virgin Airlines have announced a glass bottomed plane. 4. 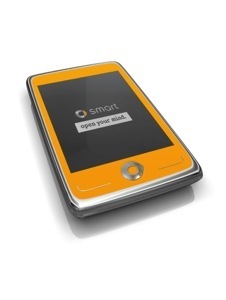 Smart (the car designer) are releasing a Smart Phone. 5. Twitter will be going into a two tiered service, the first, twttr.com will be free, twitter.com will be charging $5 a month for the use of vowels. 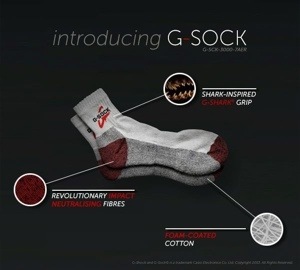 Maybe not in the top 5 but worth a mention is a new sock made by G-Shock, namely the G-Sock…I’d buy this! And the worst one I have seen today goes to Barclaycard, normally top notch with their advertising (think super water slide advert), and top class with their innovation, (think the simplicity of the PayTag for your mobile). Well this year they have come up with the PayWag allowing instant payment for dogs. Hmmm maybe for Paris Hilton and that annoying thing she tucks under her arm, but Barclaycard, please, come on! 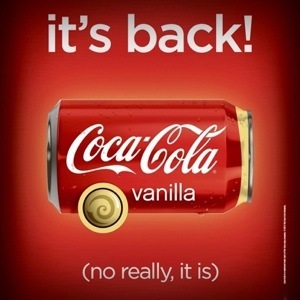 And one final Internet rumour that is circulating the UK (as I believe many other parts of the world already have it readily available) is the return of Vanilla Coke, on this one I do have my fingers crossed. This way we won’t have to go to the specialised stores and pay £20 for 12 cans! It’s more expensive than petrol!